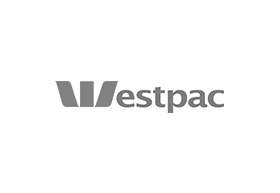 Westpac pride themselves on not only being Australia’s first bank, but the country’s first company. Westpac have always had a simple philosophy – if something is worth backing they back it. If experience has taught them anything it’s that with the right support Australians can achieve pretty much anything. So whatever your goals, whatever you want to achieve, visit Westpac today to talk about how they can support you.